Winter is coming! Well, eventually, anyway. Regardless, durable outerwear is indispensable if you’re going on a mountain trek, or even a brisk morning jog. We looked everywhere for great gear and finally landed on the SeV System 8.0 by SCOTTeVEST. An X-ray view into the storage potential of one of these jackets. If that name sounds more like weaponry than wardrobe, that’s because this thing is tough. Its Shell 8.0 liner is windproof and water-resistant, with 43 (no kidding) pockets. And if you need powerful weather-protection downstairs, try their quick-drying, lightweight Travel Boxers. Quick-drying, durable, and surprisingly light, these boxers are a must-have on a hike. We had an awesome experience with these products, both of which earn the Innovation & Tech Today stamp of approval. 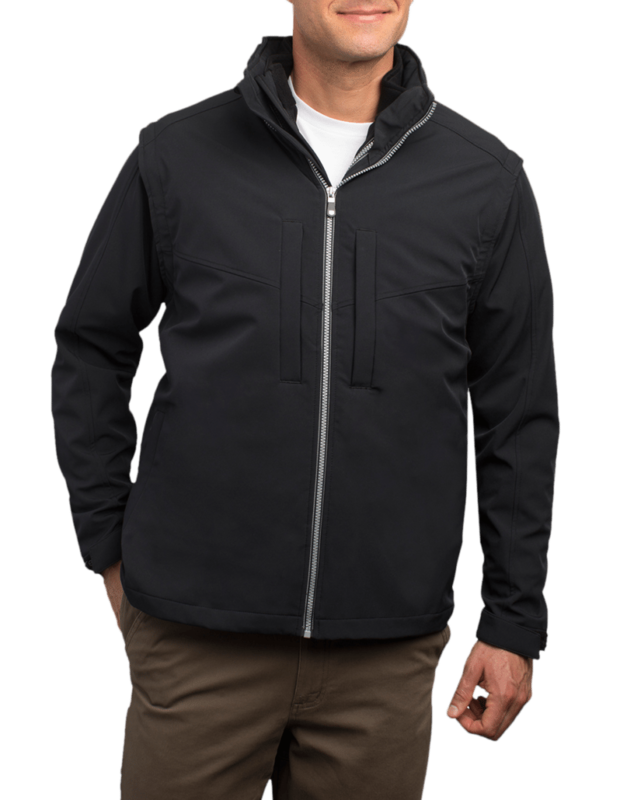 SCOTTeVEST's SeV System 8.0 Jacket and Travel Boxers provide a nice balance of durability and comfort.